Rhino Aluminium Ltd are proud to offer the best ‘Electronic Blinds in Glass Units’ on the market for use in our Aluminium Bi-folding Doors and Aluminium Windows. Rhino Blinds were borne out of a desire to offer customers glazing solutions that offer a unique combination of engineering excellence, quality and design and the ultimate in solar-shading protection. 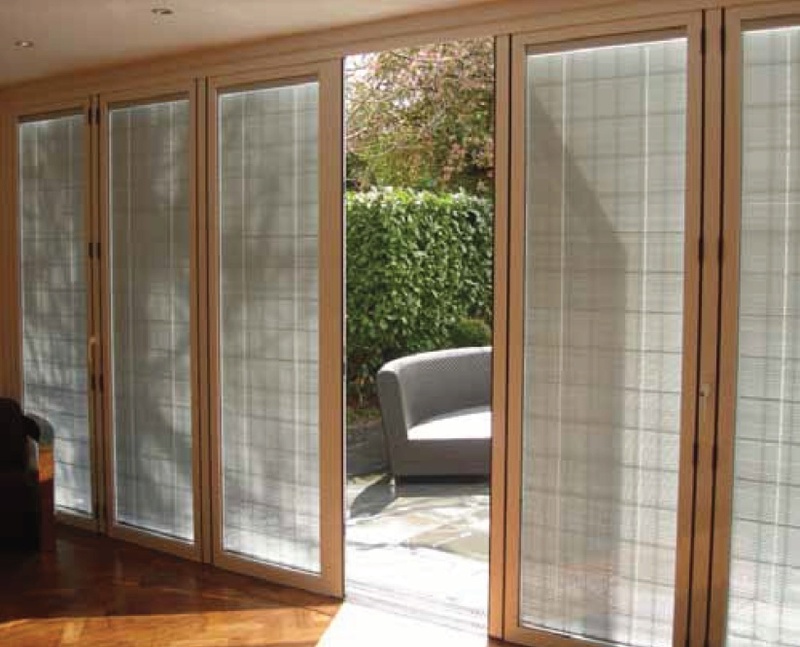 Rhino Blind Systems are both a creative and practical solution for any home, adding elegance and style while at the same time offering a safe and low maintenance answer to providing light and privacy. Installed between two glass sheets inside a double glazed unit Rhino Integral Blind Systems give you the ultimate in protection from the heat and glare of the sun. Sealed from any ingress of dirt, dust and moisture, Rhino’s integral blinds offer an easy to use, low maintenance and safe solution that can help to reduce the effect of direct sunlight and heat loss, offering protection from overheating in the summer and improved thermal insulation in the winter. Gone are the days of tedious cleaning, blinds will remain dust-free… forever! 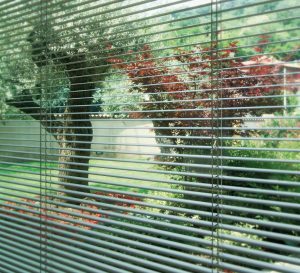 If privacy, noise or heat loss are important factors when purchasing integral blinds, you may wish to consider black pleated privacy blinds. 10 to 25 per cent of thermal energy loss goes out the windows. Blackout blinds can create the ambiance of night in an instant and can help to trap heat in during the winter and keep light and heat out during the summer. Overall it’s a winning combination that that will save you energy and money. 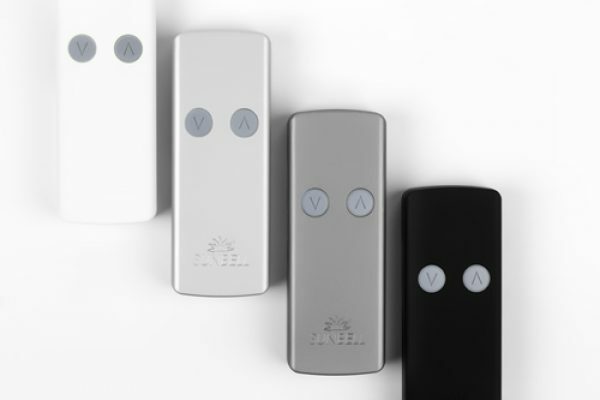 Stylish and practical, the wireless battery system features a slim design that is only 20mm deep and is held in place by a secure and firm magnetic contact making it ideal for locating on to sliding and bi-folding doors. 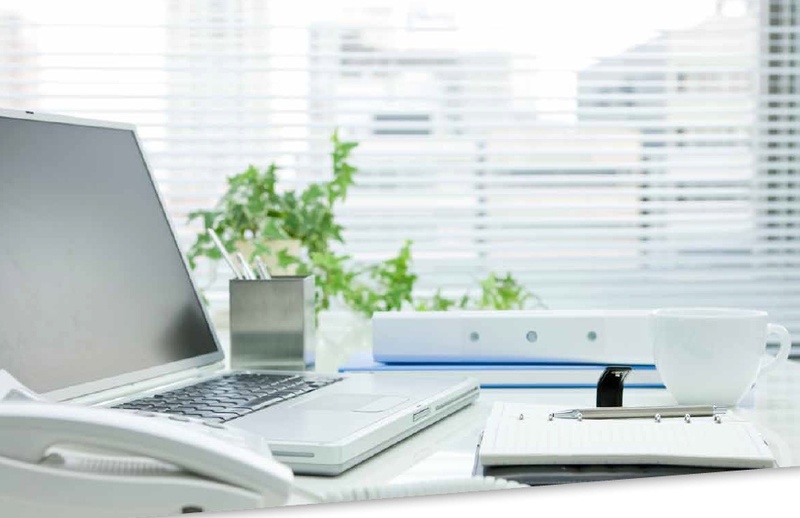 It can applied to any thickness of glass and to make life easier, the rechargeable battery can be easily charged via a USB or mobile phone connection. Simple! The rechargeable battery operated system provides the perfect fusion of design and functionality. 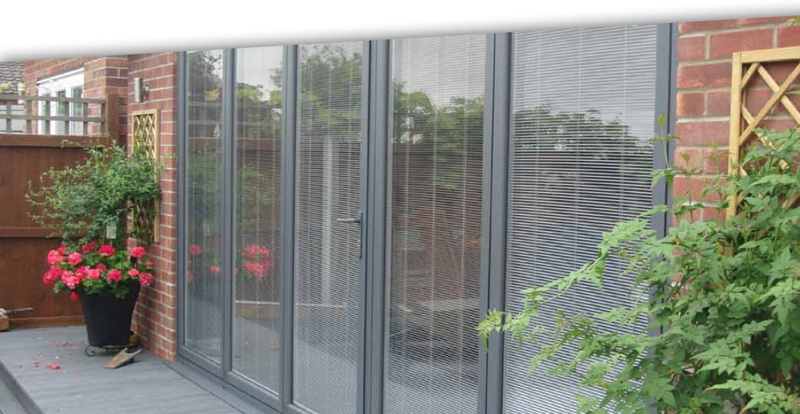 Available in a choice of four colours including white, silver, black and charcoal grey the design perfectly complements Rhino’s range of Venetian blinds. 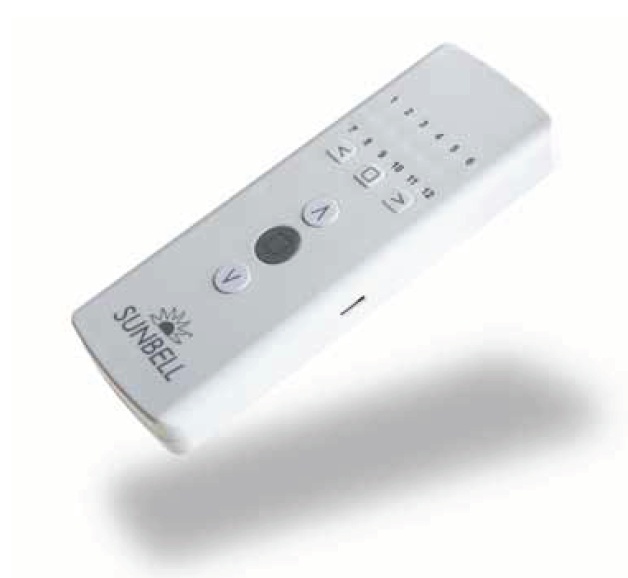 Suitable for 20, 22 and 27mm cavities the battery solution offers a choice of manual or low-voltage motorised solutions with remote activation in Venetian blinds in a variation of colours. Venetian blinds are available in a choice of ten reflective colours. A single remote control can operate a whole house of blinds! 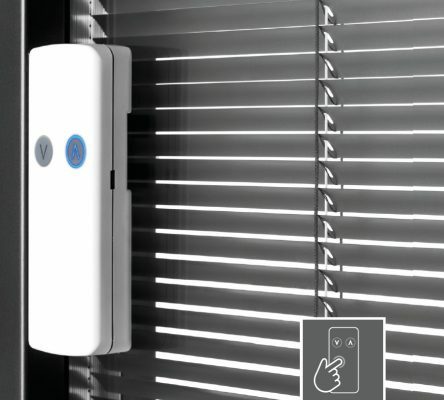 Motorised blinds offer the ultimate in safety and convenience, easily controlled by a hand-held remote or interfaced with home automation systems such as G4 or Lutron. 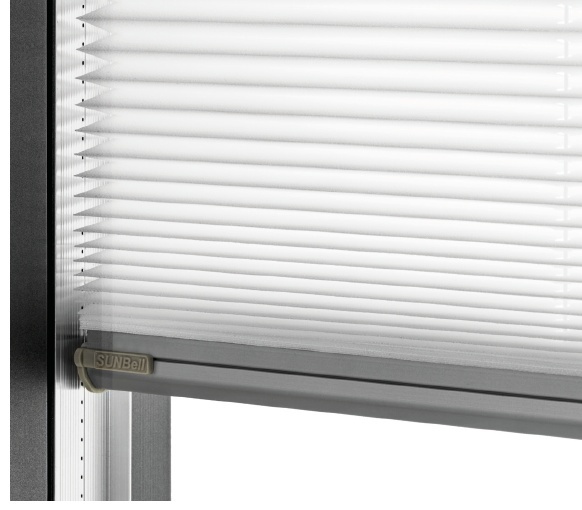 Rhino Integral Blind hard wired systems offer a choice of either group or individual switching through an ultra-thin membrane switch on the glass. Up to 10 blinds can be linked together in this way. 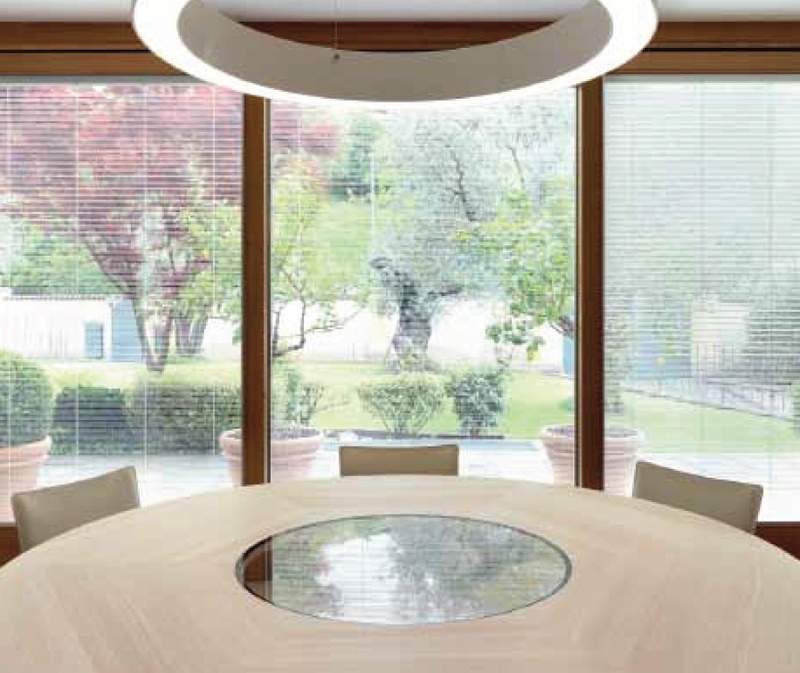 For remote activation, Rhino’s control system allows four, eight or 12 blinds to be linked together and operated either individually or as a group. Power controls can be incorporated into programmable ‘home’ automation systems to enable remote access and solar control. 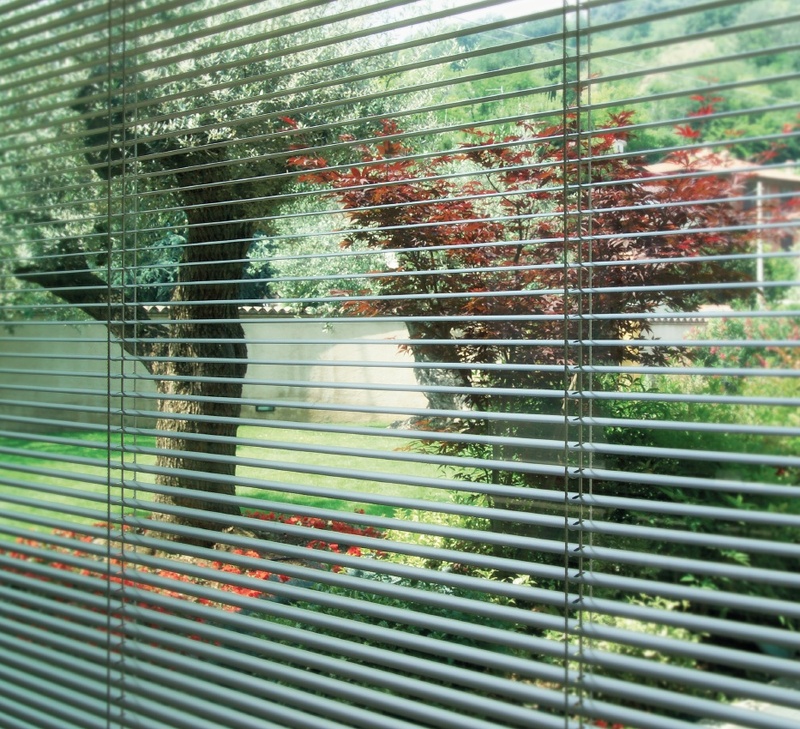 Manufactured to order on a four week lead time, all blinds are fully assembled and tested during the manufacturing process and are supplied with side and bottom spacer bars in a choice of widths from 20, 22 and 27mm in silver or black finish. Peace of mind is guaranteed, Rhino units come with a full five year warranty on the battery operation/motor and the double glazed unit, to offer you assurity against failure while remote controls are protected for a period of one year*. *The guarantee will be deemed void if product failure is due to misuse or lack of proper maintenance or if you have made alterations to the product, affecting its performance.